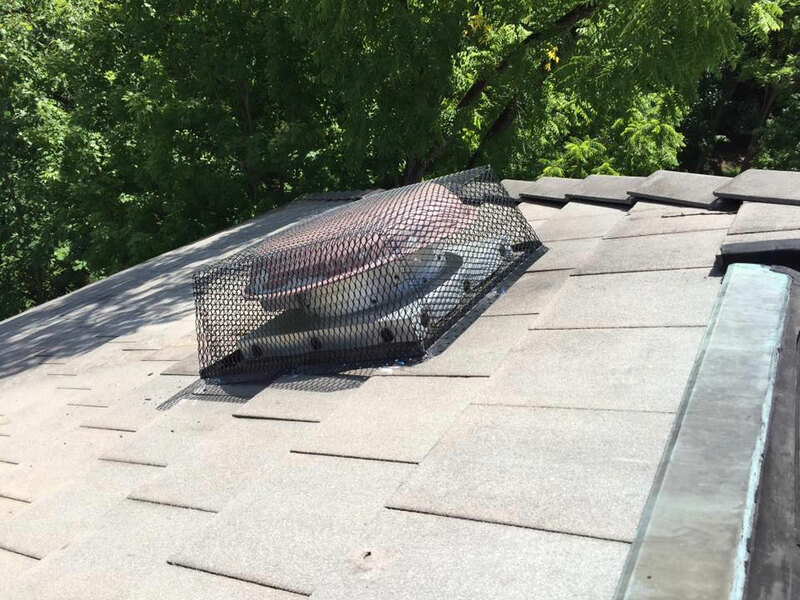 Wildlife Damage And Repairs Can Be Quickly Fixed By Our Professionals. 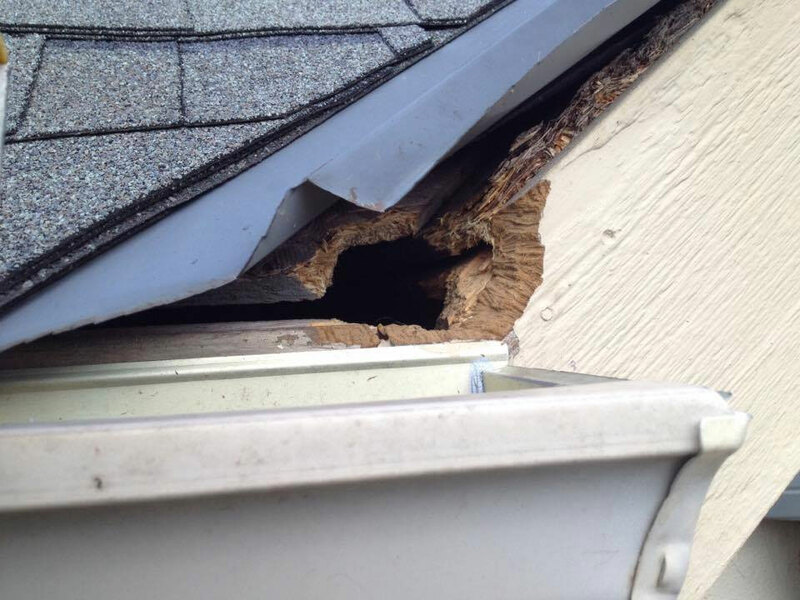 Animal damage repairs are needed after critters like raccoons, squirrels, birds, and rodents create structural damage on your Maine home. Midcoast Wildlife Specialists are here to help with our professional services. Our goal is to make sure your home is fully restored to normal living conditions, and the visual aspects on the outside are in good shape. Animals reek havoc with their ripping and chewing of roofing materials, electric cords, and even your ceiling. 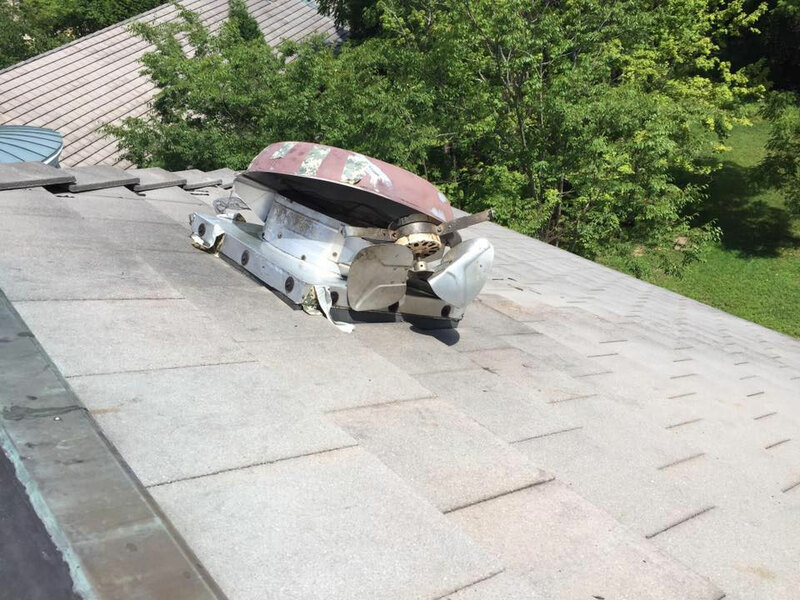 Professional animal damage repairs in Maine are only a call away, so look no further. Raccoons are highly destructive pests and can leave your home looking like a piece of swiss cheese with all the holes they make. Not only that but they will also tear your attic to shreds. There is nothing to stop raccoons from causing the damage, they simply must be trapped and removed from the property. Midcoast Wildlife Specialists can help with our trained raccoon removal experts in the state of Maine. Midcoast Wildlife Specialists can help with our trained raccoon removal experts in the state of Maine. Squirrels tend to chew holes. A lot of them. Which is why they must be trapped and removed from the property quickly before they cause more damage. Keep in mind that squirrels are rodents, and as such they never stop chewing. Scientists hypothesize that squirrels 2 front teeth would grow to be 7-8 inches long if they were not constantly chewing & wearing them down. Call Midcoast Wildlife Specialists for Maine squirrel removal services.